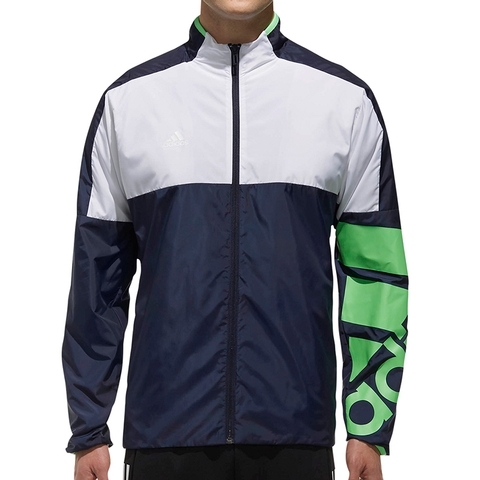 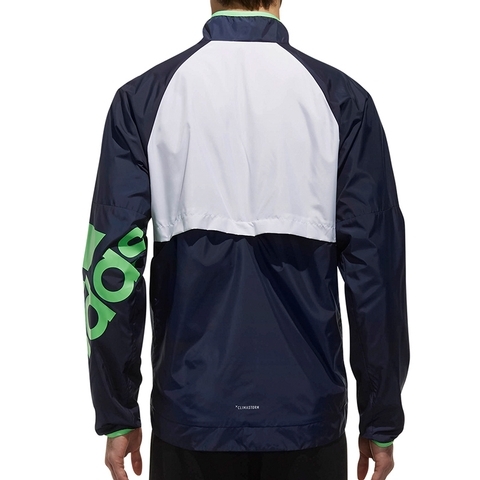 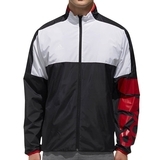 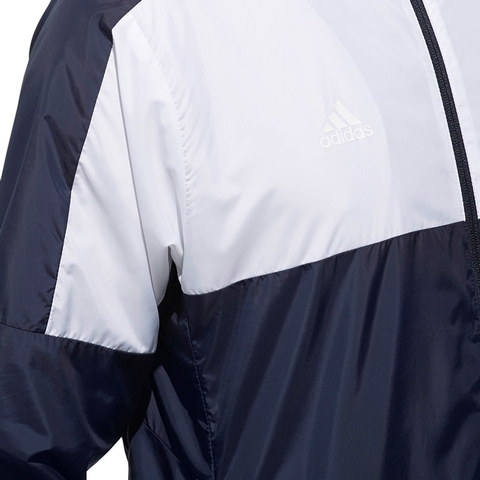 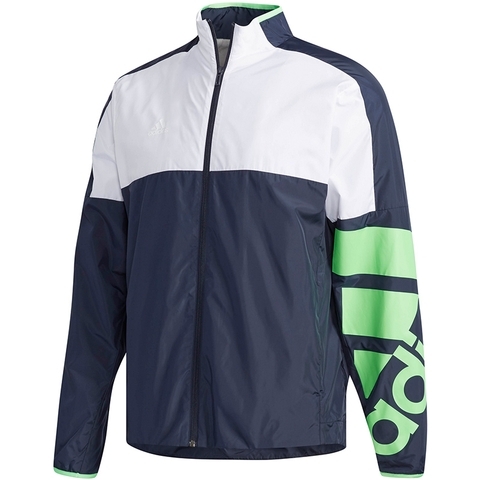 Return everything the elements can serve up in this all-purpose tennis jacket. 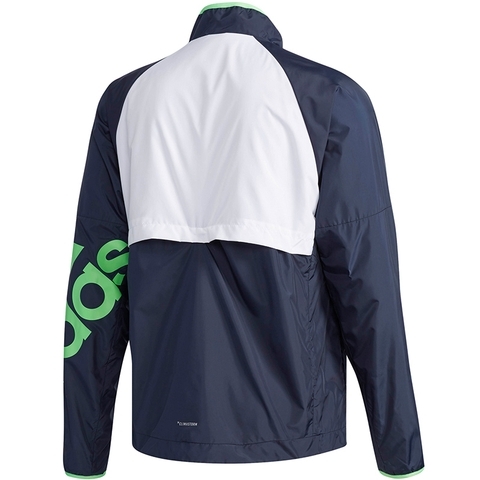 Featuring a stand-up collar for added coverage, it's made using taffeta fabric to keep the wind and rain at bay. 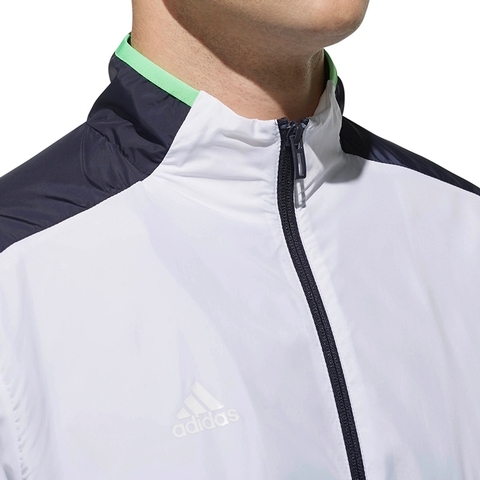 A soft, brushed lining adds on-court comfort, while built-in UV protection keeps you on the court when the sun comes out.